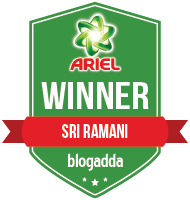 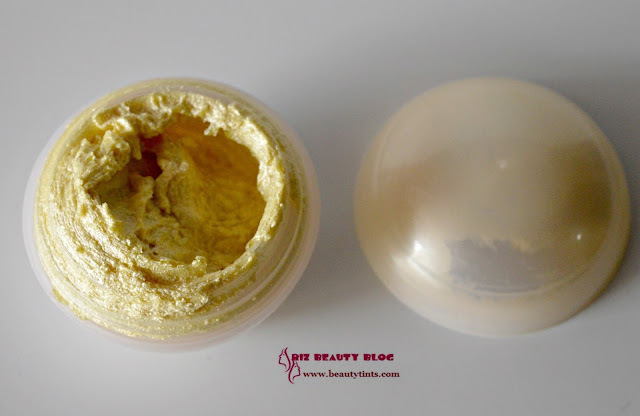 Sriz Beauty Blog: Juvena Herbals Haldi Chandan Sunscreen with SPF 15 Review!!! 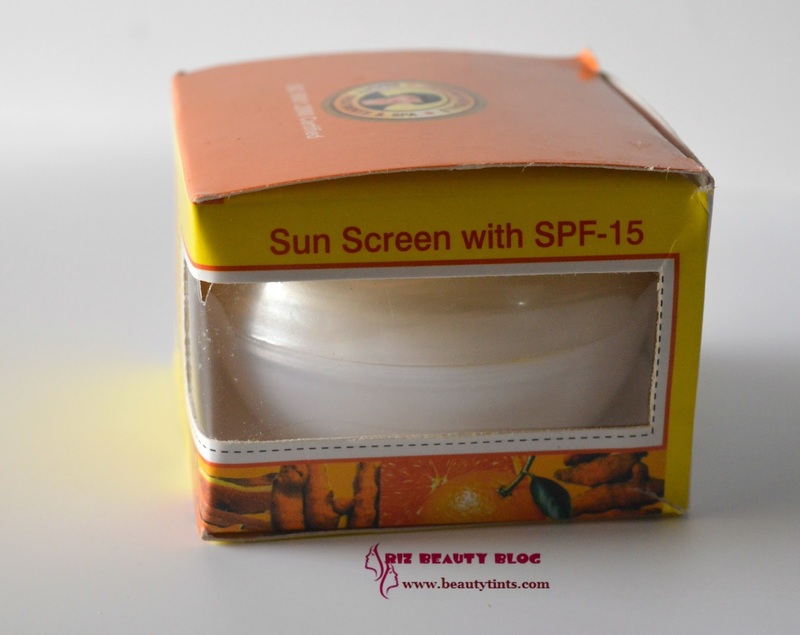 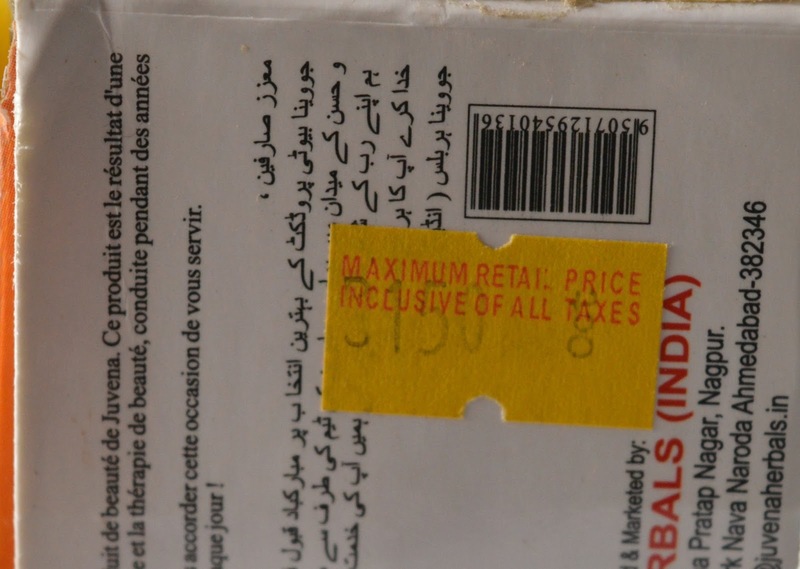 Juvena Herbals Haldi Chandan Sunscreen with SPF 15 Review!!! 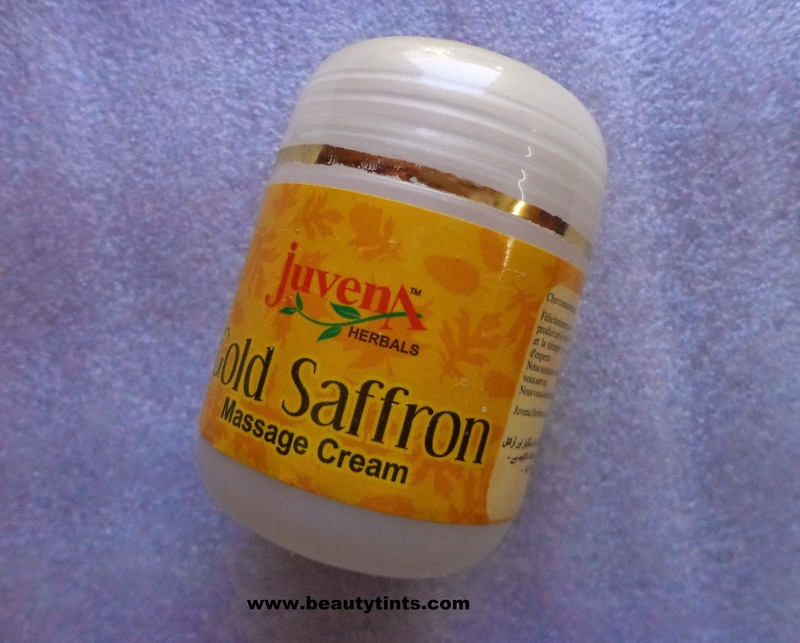 Today I am reviewing one more wonderful product from Juvena Herbals,which is their Haldi Chandan Sunscreen with SPF 15.This is perfect for those who have oily to combination skin as it gives a super Matte finish!!! 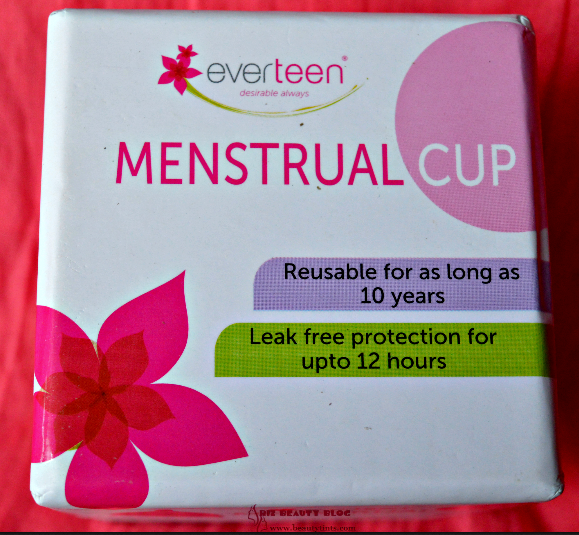 Packaging : It comes in a cute round tub packaging with a screw cap. 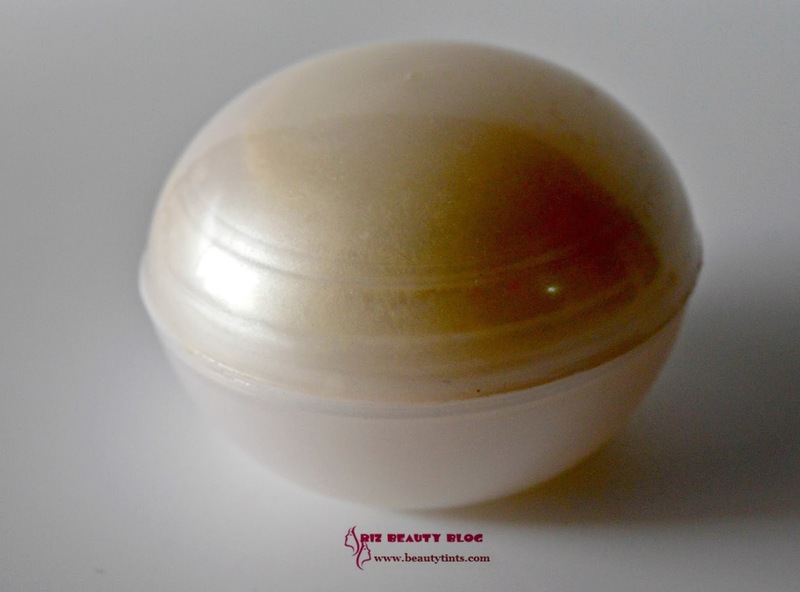 Color and Texture : This is a pale yellow colored soft shinny cream. How it Works : To get that long lasting flawless radiance,apply the cream onto your face & exposed areas before you step out. 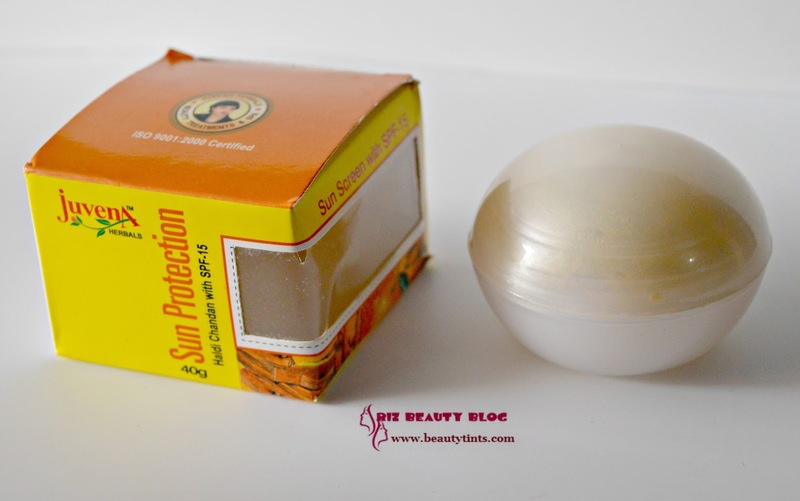 My View On the Product : I had this Sunscreen from a long time but I didn't really get time to use it until I suffered from rashes due to the sudden change in the environment here.From that day,I started using it regularly.Initially when I first saw the texture and appearance,I felt that it may be heavy for my skin but when I used it on my skin for the first time,I was surprised and more over impressed with its wonderful formula.It gets absorbed instantly and gives a matte finish.It works as a nice base under makeup.It doesn't give any shine or white cast.It comes with SPF15 which is okay for those who stay indoors and who spend only few hours in Sun.This can be used all year long.This is enriched with all natural ingredients like Turmeric,Sandal,Orange,Papaya,Carrot,Aloe Vera,Watermelon.It is free from parabens and other harmful ingredients.It is super affordable. 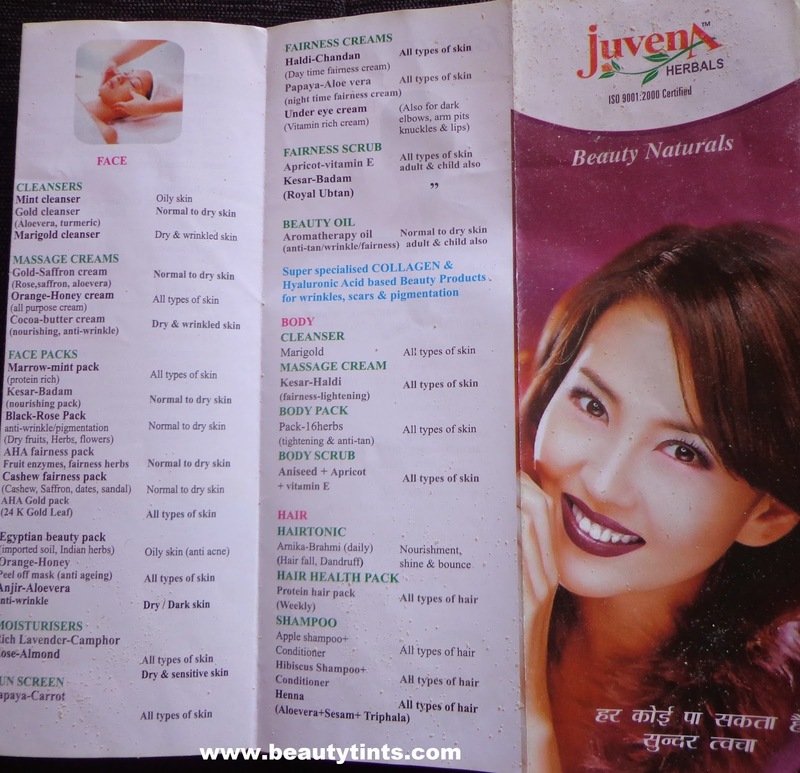 Final Conclusion about Juvena Herbals Haldi Chandan Sunscreen with SPF 15 : Those who are looking for a good matte sunscreen with all natural ingredients,which doesn't give white cast with in a budget,can give this a try! 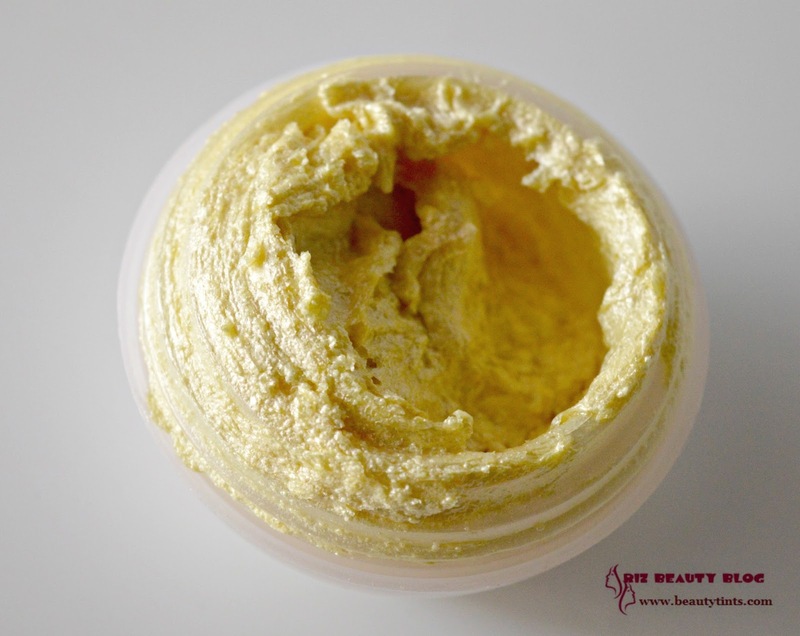 Also check out the review of Juvena herbals 24 Carat Gold cleanser here.